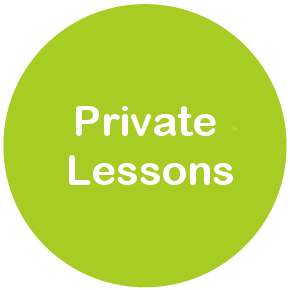 Learn Japanese in some of the smallest class sizes around and get the attention you need to improve FAST! 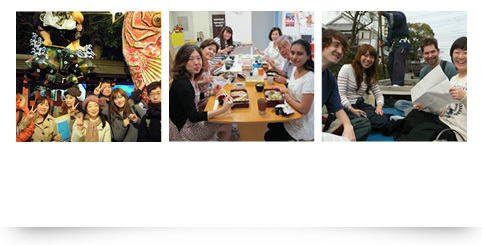 At WAHAHA, many different nationalities, backgrounds and ages are represented among our students. But what all our students have in common is that everyone is eager to learn. WAHAHA provides the best learning environment for each student to accomplish his/her goals. 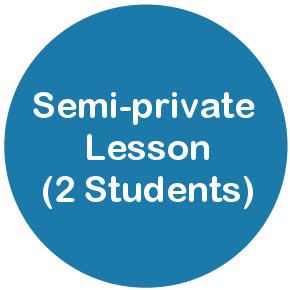 Our small class sizes give us the unique advantage of ensuring that you are in the very right course level for your ability. If at any time you feel your level placement is not right for you, just let us know and we will make sure you are in the appropriate course for your ability level. We understand the importance of giving students the support they need and maintain ongoing communication with each student to ensure that any difficulties which may come up during their studies are resolved. 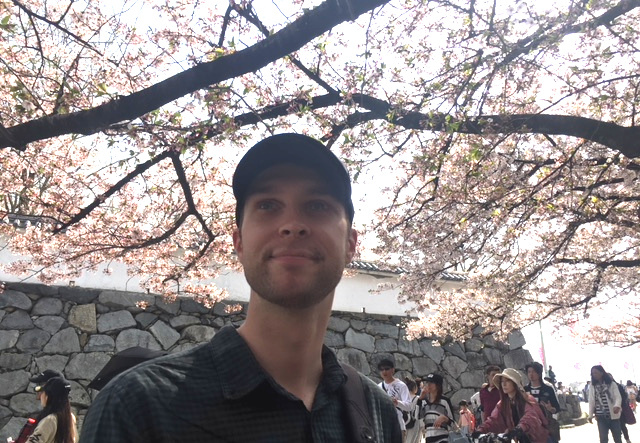 In order to help students meet their individual goals, we provide a variety of programs such as JLPT prep, business Japanese lessons, lessons specifically designed for working holiday visa holders, internships, and more! Studying at WAHAHA does not stop once you leave the classroom. In addition to the carefully selected textbooks used in class, we also provide supplementary educational materials and other information useful for day-to-day life in Japan as well as for accomplishing personal study goals and/or furthering self study. 2019.02.20 Now accepting applications for our 2019 Summer Course! 2018.12.20 New Year's Course Event Information! At WAHAHA Japanese Language School in Fukuoka we are committed to teaching Japanese that can be used naturally in everyday life. Our Japanese classes do not focus on grammar alone, but also encourage awareness of correct usage situations and speaking styles. In addition, WAHAHA’s uniquely small class sizes (maximum of four students per class) enable instructors to actively communicate with all students in every class, resulting in both an enjoyable Japanese learning experience and rapid progress. 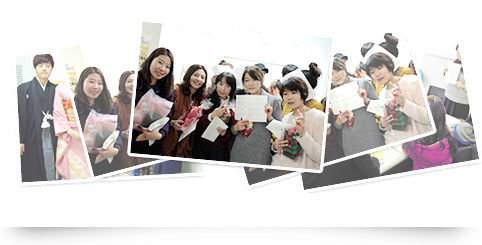 We offer Japanese Language Courses designed to help you fulfill your dreams in Japan. 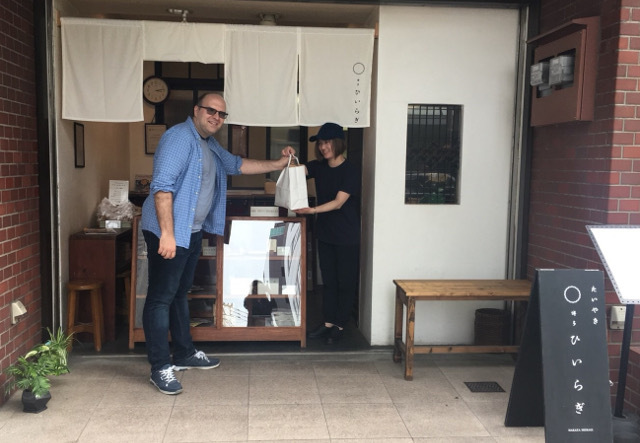 We are located in the Tenjin neighborhood of Fukuoka, the center of business, economy, administration, transportation, and culture of Kyushu Island. At WAHAHA, we are proud to maintain a student attendance rate of about 98%. Our teachers work hard to design curricula that fit each student’s personal study goals. As a result, our students are always eager to learn, work hard to accomplish their goals, and are thrilled to discover what they can achieve through our short-term, intensive lessons. Every course offers the best quality teaching! I have had a great opportunity to do a translation course.